Is your language service provider just a vendor, or does it act as a partner to your PSAP’s success? Seconds matter in an emergency. The right interpretation provider will understand this and offer solutions to connect your call taker to an interpreter as fast as possible. One option: Priority Queuing to auto-identify calls from PSAPs and route them to the front of the interpretation queue, cutting wait times. 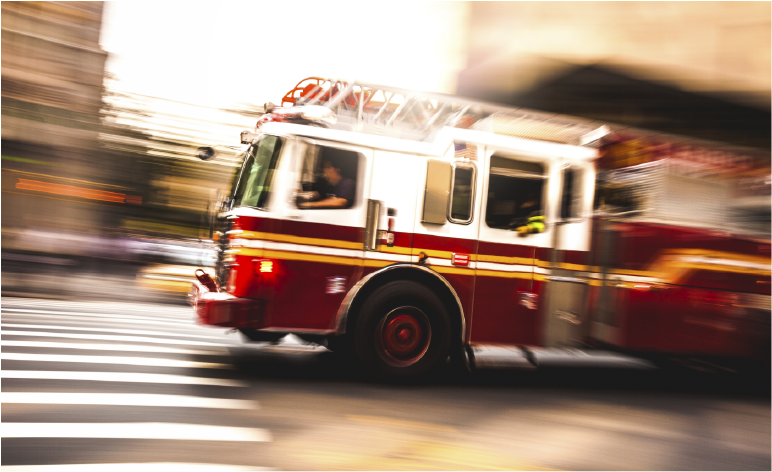 The easier it is to reach an interpreter, the more likely your call takers are to use one every time it’s warranted, preventing the kind of miscommunications that can end in disaster on emergency calls. Quality multilingual support should encourage utilization by streamlining the connection process, offering offers automatic connection to its system without needing to dial in an account number, pin, or choose from a complicated language selection. PSAP calls differ dramatically from normal interpretation calls, so a quality language services provider should invest in 9-1-1-specific training for its interpreters. Training should enable interpreters to skip standard-but-nonessential steps and focus on what’s most important on these calls: obtaining an address. These lessons can also help interpreters understand common PSAP phrases and terms. Please note: Many interpretation providers primarily use independent contractor interpreters who cannot be lawfully trained. If they primarily use independent contractors, then they likely have not been trained or qualified by the company. The $3 million lawsuit that resulted after an interpreter relayed an address incorrectly is the stuff of PSAP legends. Partnering with an interpretation provider dedicated to excellence on emergency calls may help you avoid such mistakes and lawsuits. This past January, a PSAP received a call from a limited-English proficient person who required help with CPR right away. When the PSAP dialed Voiance, our interpreter Jessica, a Spanish interpreter working in our Houston Texas Center, answered the call. She immediately started helping the call taker instruct the reporting person on how to perform CPR. With Jessica’s efforts, she and the call taker were able to save a person’s life. Do you have quality multilingual support? You may have multilingual support in place, but is it specifically geared toward PSAP performance? If you feel like you may not be getting the quality of support you need, reach out to marketing@voiance.com to talk to one of our language consultants today.